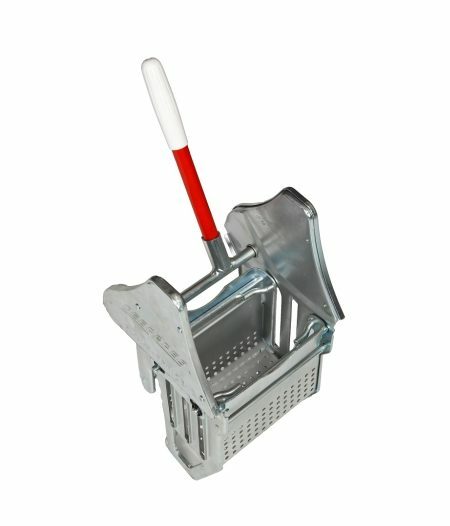 Mopping Bucket. 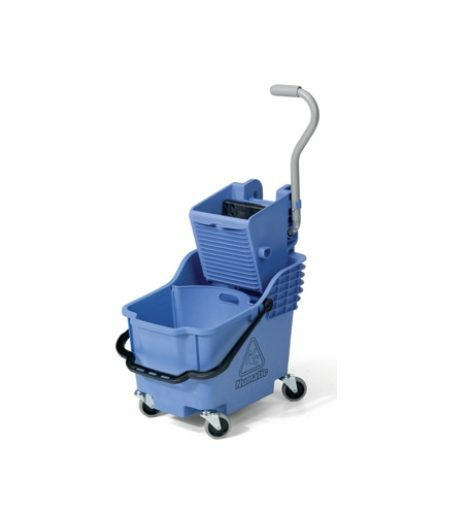 Super compact, truly professional dual compartment mopping unit, with unique parabolic separator allowing a generous 18L front clean water container and 12L dirty water section to the rear. 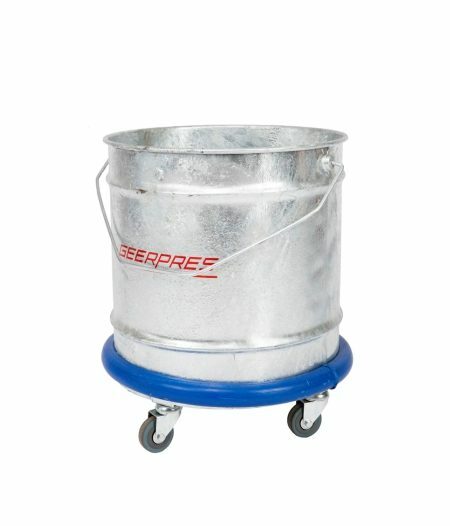 Comes complete with 4 x castors, 1 x bucket and 1 x wringer (Capacity 36L). 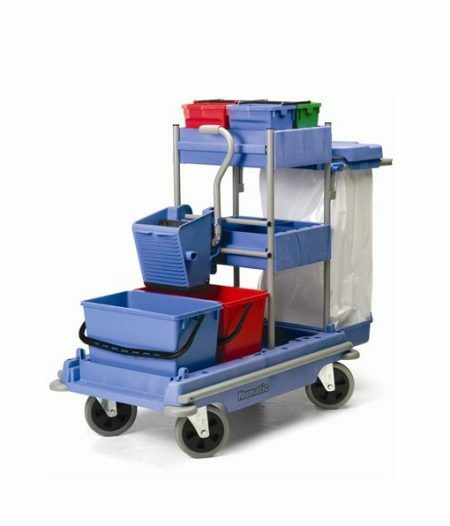 Comes complete with 4 x castors, 2 x 25L bucket and 1 x wringer (Capacity 50L). 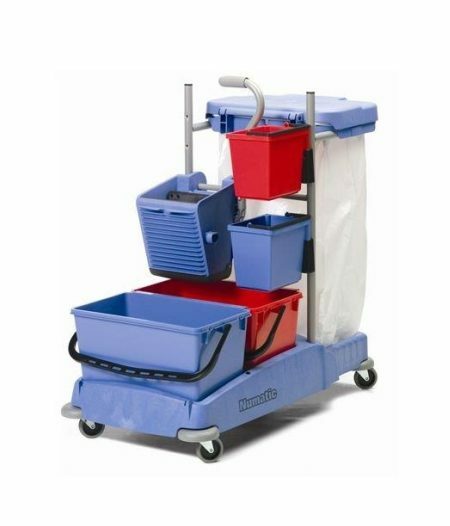 Mopping Trolley. 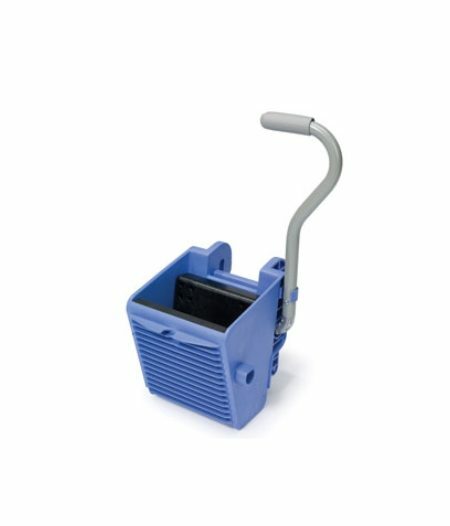 Equipped with: 1 x 120L Waste Bag & 3pc Lid; 2 x 5L Swing Buckets; & 2 x 22L Buckets. 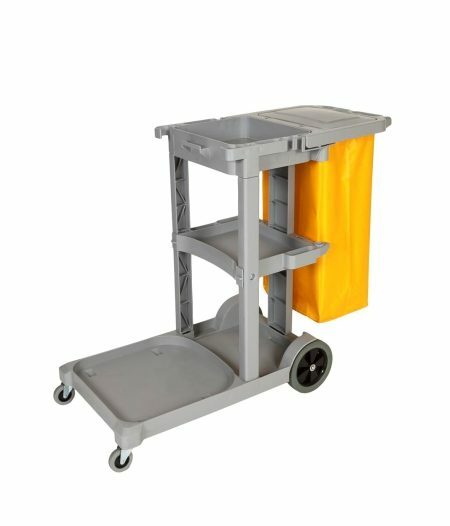 Mopping Trolley. 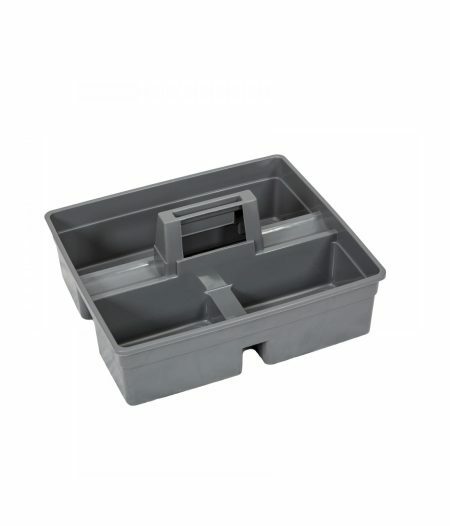 Equipped with: 1 x 120L Waste Bag 7 3pc Lid; 2 x 6L Buckets; 2 x Half Trays & 2 x 22L Buckets. 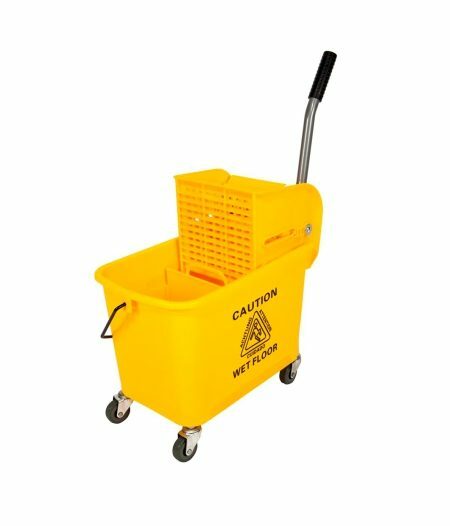 Mopping Trolley. 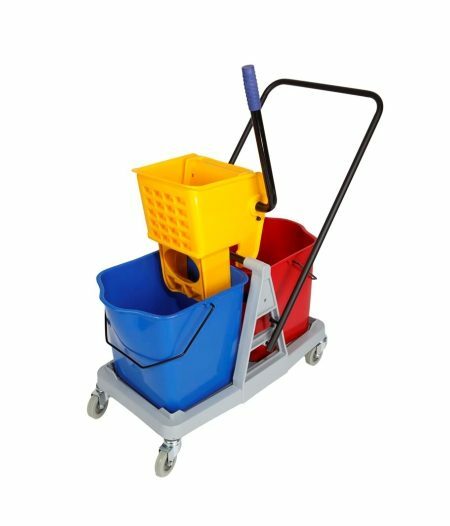 A unique mop preparation system that allows operators to have an almost constant supply of clean, uniformly impregnated mops to carry out the task in hand. 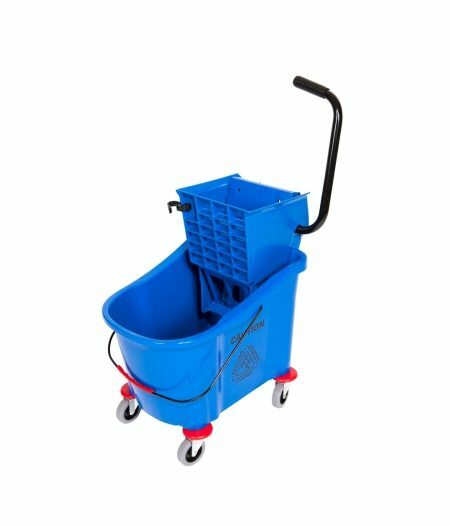 Equipped with: 1 x 120L Waste Paper Bag & 3pc Lid; 2 x 10L Buckets (Red&Blue) or 4 x 5L Buckets (Red, Blue, Green and Yellow); 2 x Full Trays & 2 x 22L Buckets.